Braids are a very traditional hairstyle that dates back throughout history as a popular style for both men and women. Putting your hair in braids is a great way to get your long locks out of your face and out of the way while still looking cute and presentable. Braids keep your hair tangle-free and secure no matter what you do. 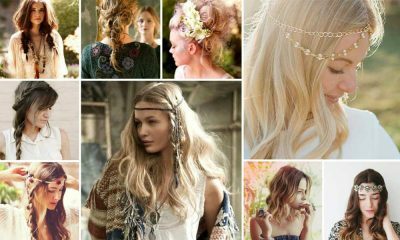 Plus, they create a put-together, intricate style for your hair that is both practical and gorgeous at the same time. When it comes to braids, there is no limit to the amount of ways you can style your hair. 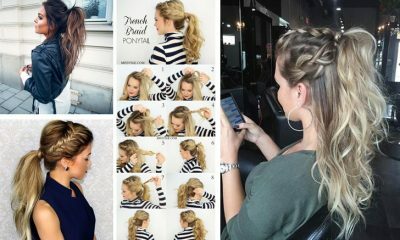 There are countless different styles of braids that provide you with an infinite number of options for styling on those days when a cute and comfy braid seems like the only option. 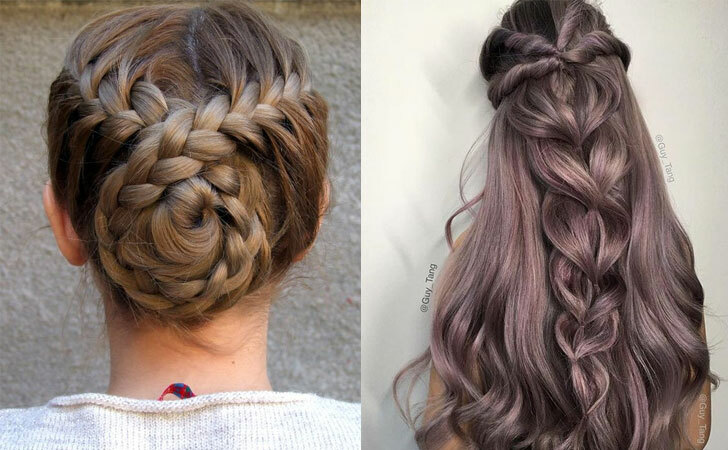 When you think of braided hairstyles, there are probably only a few styles that come to mind. In reality, however, years of style creativity have led to the development of tons of different braided styles for you to experiment with when you’re in the mood for braided hair. These braided double buns are a great choice if you want a cute and sporty look. This style is perfect for athletic girls. The buns and the braids keep your locks tight and secure all day long no matter what you’re doing or how much you’re moving. 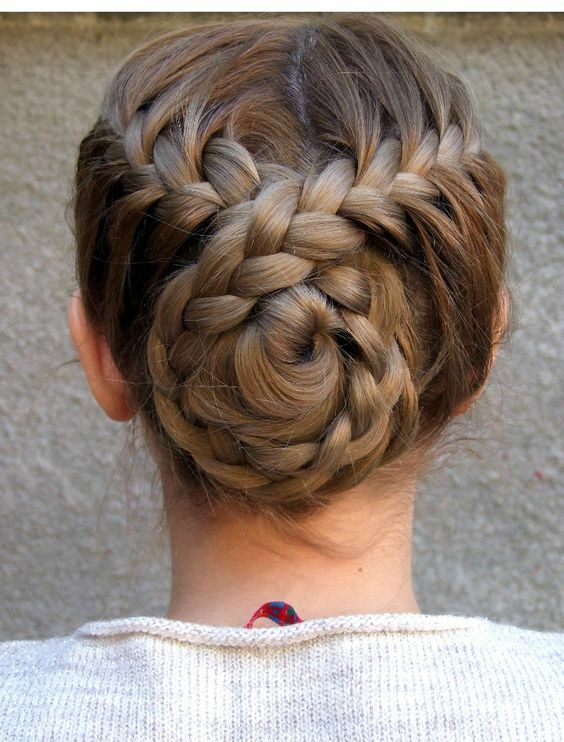 This style is another adorable braided bun. It is a perfect twist on a classic low bun that makes the style a bit more elegant. Instead of looking like you rolled out of bed late and opted for an easy bun, you’ll look much more formal and presentable. You can wear this twisted braided bun anywhere from work to a cocktail party. 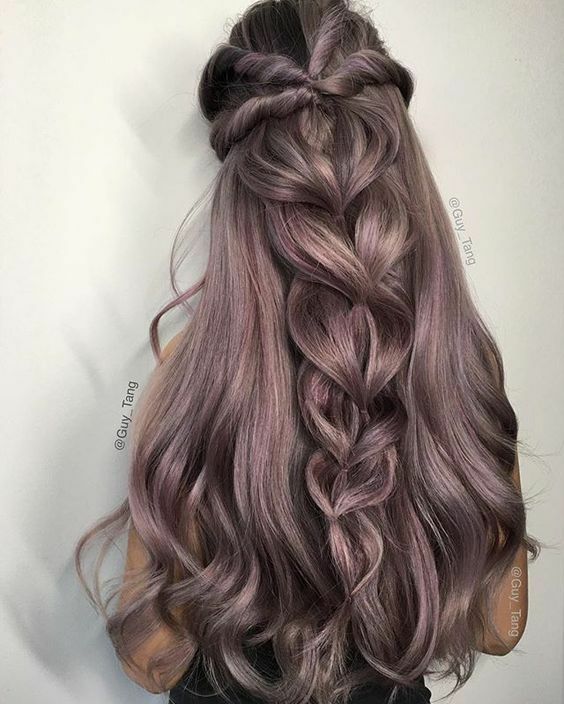 Long-haired beauties can easily pull off this long braided style. This style is more for style than practicality or security because it leaves most of your hair loose and free. However, it is extremely beautiful and leaves you with an intricate, waterfall braid that looks gorgeously carefree. You might think braids are just for casual or sporty days, but that’s definitely not true. Many braided styles are perfect for extremely formal events. The intricate braided updo above is a perfect example of a braided style that works for a wedding or other formal event. 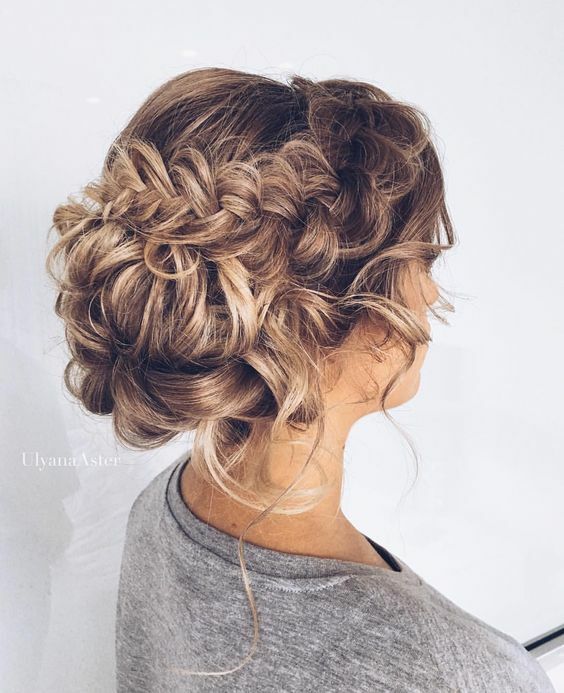 One of the best things about formal braided updos like the one pictured above is that they provide you with an elegant look while still keeping your hair secure. 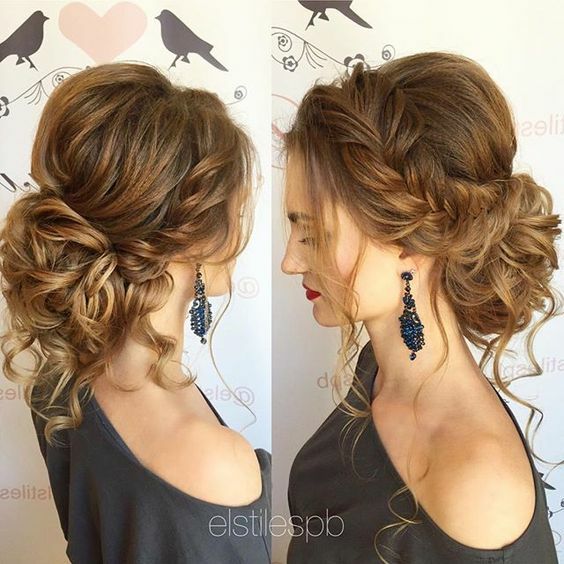 Even if you’re dancing the night away at a holiday cocktail party, a tight braided updo will keep your hair looking gorgeous and freshly done all night long. 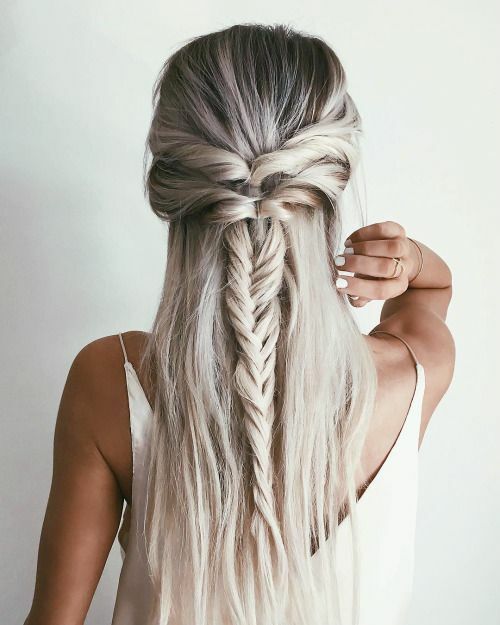 This half-up, half-down braided style is actually extremely simple. It’s perfect for mornings when you want your hair to look presentable but don’t have much time to spend styling it. 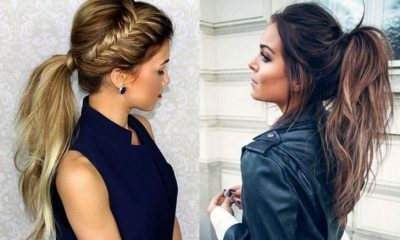 All you have to do to achieve this style is french braid a small top section of your hair. Then, twist the ends into a messy updo and you’re done! This braided style keeps your hair tightly secured all day long. Plus, it is extremely easy to pull off even if fancy hairstyles aren’t your forté. All you have to do is part your hair down the middle and braid the top section back into two separate braids. Then, just secure the ends into a tight ballet bun and you’re good to go. 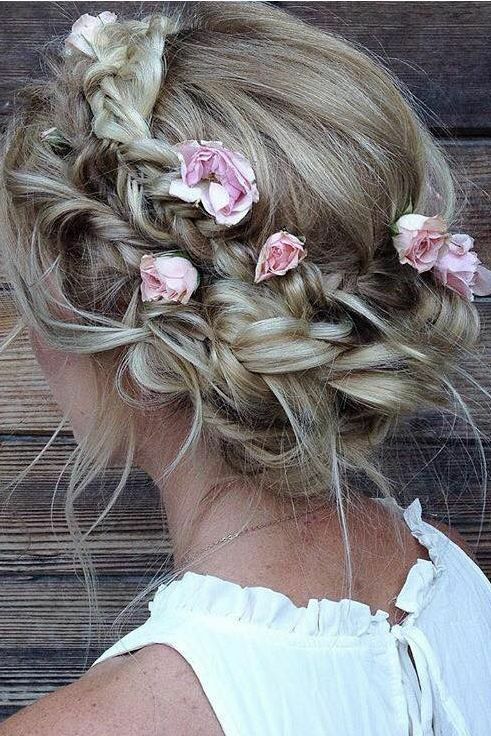 This gorgeous, loose braided style leaves most of your hair free while adding a bit of intricacy to your look. The best part is that the style is actually much easier to achieve than it seems. It is just a simple fishtail braid. However, it includes an extra section of hair in a ponytail underneath the main braid for extra pizazz. Mermaid braids require a bit of extra work since they involve curling your hair. However, they are great for adding volume to your hair and securing it in a beautiful, pulled-back style. Fishtail braids seem daunting to the average amateur hair stylist. However, as you see from the above step-by-step tutorial, these braids are not as difficult to achieve as they seem. All you need is a little bit of patience. Do you dream of being a fairy princess? If so, then this is the braided hairstyle for you. It is a classic braided wreath bun that works well for formal events. To add an extra bit of magic to the style, just secure some small flowers into the bun with bobby pins.